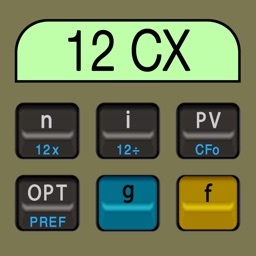 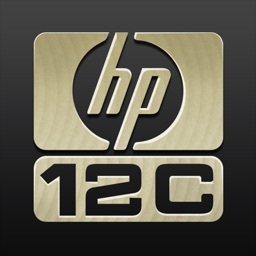 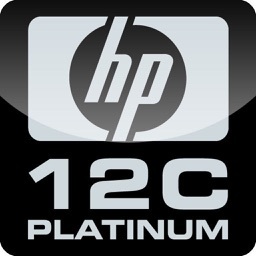 HP 12C Platinum Calculator by HP Inc. 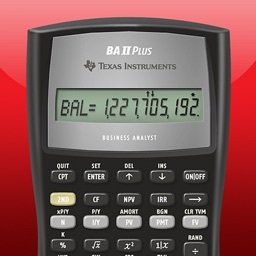 The Platinum version of the industry-standard HP 12c Financial Calculator adds the choice of time-saving RPN or traditional algebraic data entry as well as convenient editing features such as “backspace” and “undo” keys. 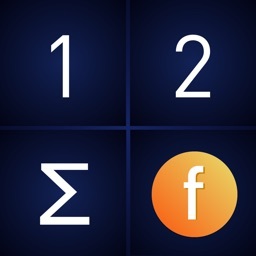 Built with the same algorithms and calculation sequences you trust for real estate, banking, and finance functions every day. 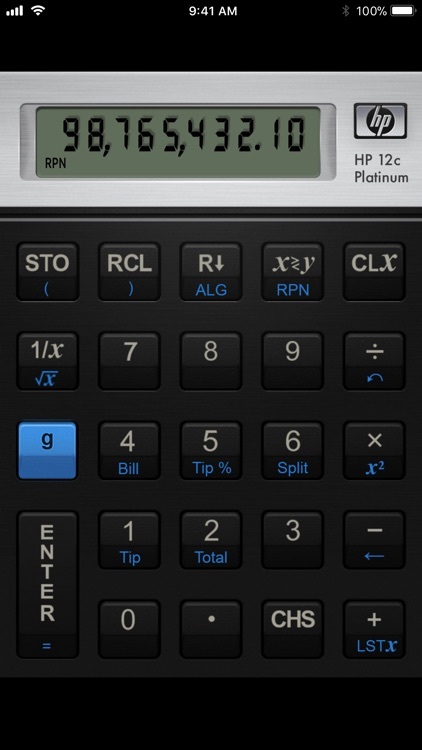 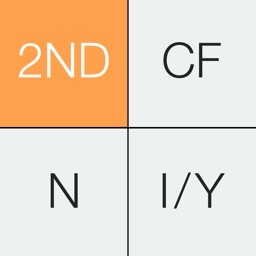 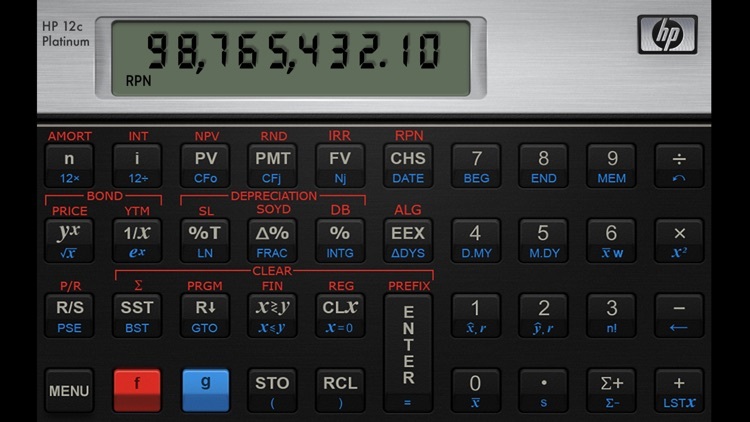 When you find yourself without your calculator, relax – just open it on your iPhone or iPod touch.